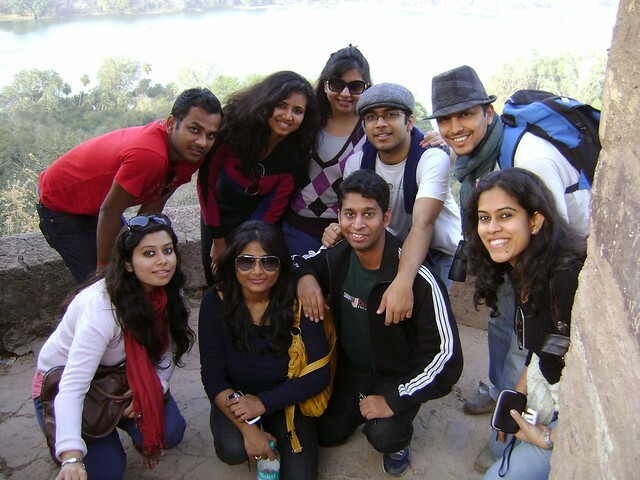 This trip was just an attempt to get away from Delhi and celebrate a friend’s birthday in the wilderness. 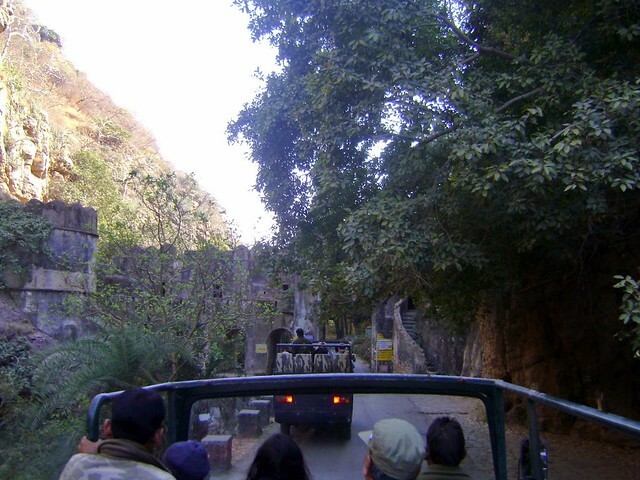 We didn’t really give much thought to the destination but just jumped at the most convenient location from Delhi and hence began the journey to Sawai Madhopur. Dehradun express (19020), which starts at 9:55 PM from Delhi and reaches SWM at 5:20 in the morning. Hazrat Nizammudin – Kota SF special (09808), which departs Delhi at 5:15 AM and reaches at 11:20 AM. There are several other trains which take a much shorter time but these timings are the best suited for a weekend traveller. 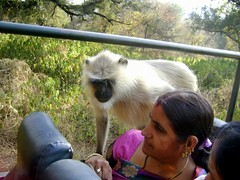 There are no direct busses, the only way is to take a bus to Mathura and a train from there to Sawai Madhopur. If you decide to drive it will take around 7-8 hours to reach. 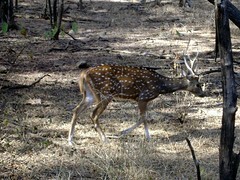 Distance between Sawai Madhopur railway station and Ranthambore national park is around 30 minutes by auto. Autos are easily available even early morning at the station. The hotel that we stayed at added to our excitement. There were cute, little cottages with very comfortable beds and a spacious bathroom. 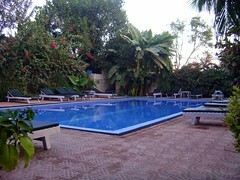 The swimming pool was beautiful, though in the winter chill none of us was brave enough to go for a swim. 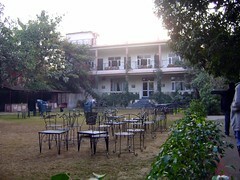 They had a dining hall and a dining area outside in the garden as well. 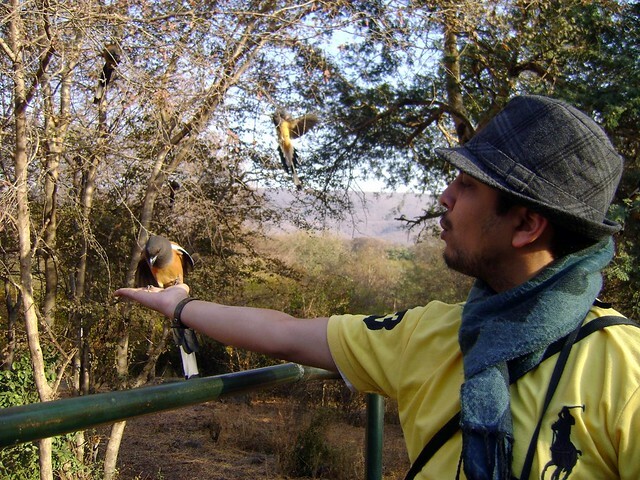 Though the next time I visited Ranthambore, with my family, we wanted to stay in tents instead and a little away from Ranthambore. We stayed at ‘Tiger den’ which is nestled in the middle of woods, has luxury swiss cottage tents and also permanent cottages. This place was more secluded and it was a little like camping in the jungle at night. 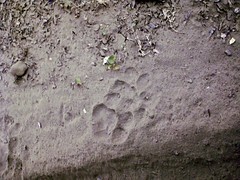 The day we reached in the morning we got the permit for the evening safari and left for the national park after lunch. There are two safari timings in a day, 6 to 11 and afternoon 2 to 7 with a variation of half an hour depending on the season. 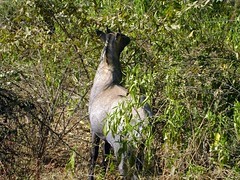 For the morning safari it’s advisable to get a pass and permit the day before. And for the permit you will need two passport size pictures and an identity proof so do remember to carry these. 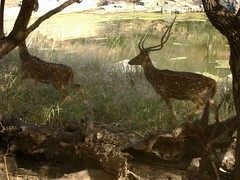 The pass costs around 700 INR per person and we chose to go by the canter. The other option is taking the open jeep. 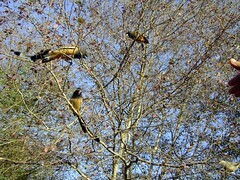 The safari is a treat, even if you don’t get to see the tigers there is plenty of other wild life you get to watch. 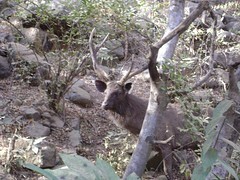 And the whole experience of venturing into a forest where wild animals are wandering about is very thrilling. 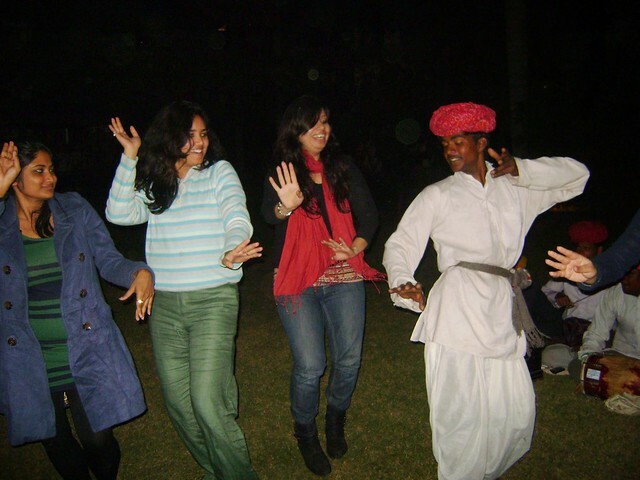 Later in the evening the hotel had arranged for a folk music and dance group to perform for us. The good part of being in Rajasthan is that you find artists everywhere. Merrily, we sang and danced to the tunes of folk music late into the night. 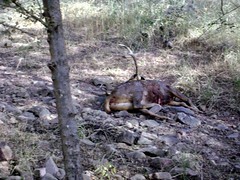 The next day morning we decided to visit the Ranthambore fort. This fort is built at the edge of the park and as you go up you can see the entire park from here. 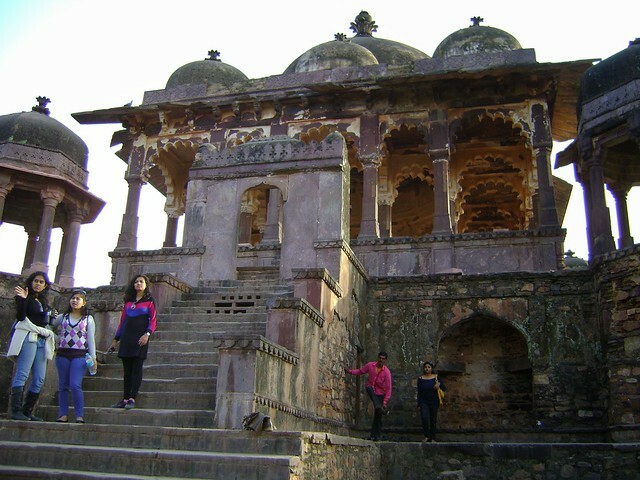 The fort has many sites of historical importance and you can spend hours there exploring the different buildings there or walking to the edge and enjoying the beautiful sight from there. We spent quite some time there and after getting back the rest of the time was spent at the pool at our hotel. 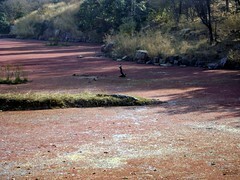 There are a couple of other lakes and ruins worth visiting if you decide to spend more time in the city. We took the Sunday night train to Delhi and despite our hectic schedule, spending all this time in the wilderness gave us all the energy required to head to work Monday morning. 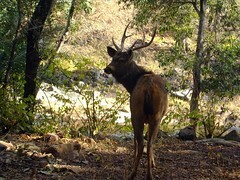 Planning a trip to Ranthambore? • Nearest Airport : Sanganer Airport, Jaipur. Approx. 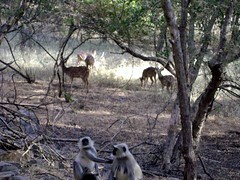 160 kms from Ranthambore.